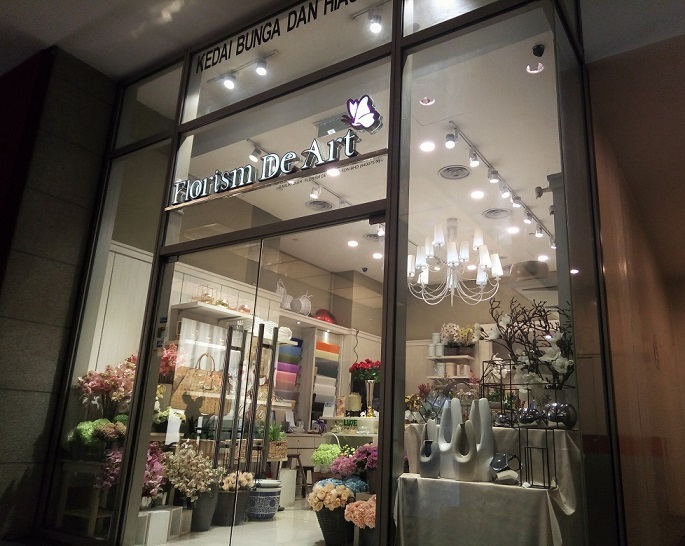 Situated in Pavilion Kuala Lumpur, Florism De Art is our full service florist outlet providing fresh-cut flowers, bouquets and unique floral arrangements for years. Now we're more than a physical shop and online. We pride ourselves on excellent customer service and creative floristry. Most of the time, floral arrangement are able to express better than words when it comes to special message to their love ones, friends and business associates. Our work is inspired by art, fashion and natural beauty, in addition to our take on classic arrangements.